From The Golden Age To The Modern Age, These Stars Are Still Alive Today! The Golden Age of Hollywood was a time of innovation and wonder in storytelling. Movies brought new narratives to the world. An audience could suddenly be transported to anywhere around the globe without leaving their seat and movie stars became the heroes we grew up with. Of course, as we got older, so did they. Sean Connery couldn’t play James Bond forever, and we would never ask him to. At 88 years old today, we wouldn’t mind seeing him in another movie, though! Here are all of our Golden Age favorites who we’d love to see on the big screen again! At 105 years old, this former actress is the oldest living celebrity from the Golden Age! Find out who she is soon. 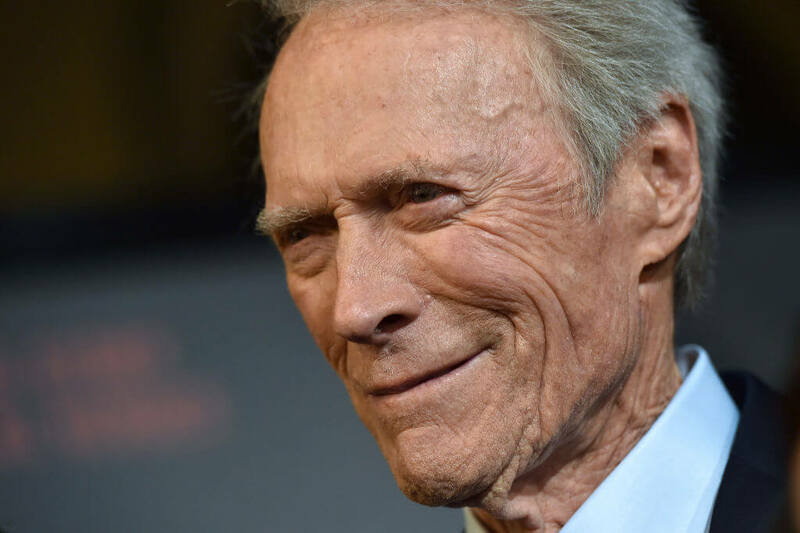 Clint Eastwood directed and starred in The Mule in 2018. The surefire Oscar contender is about a 90-year-old war veteran who becomes a drug runner for a Mexican cartel. It was Eastwood’s first film in four years and his 72nd credited role. In 1955, Eastwood made his debut in Revenge of the Creature. He played a man named Jennings in the science fiction film about men who capture the creature from the Black Lagoon. Over the next 60 years, Eastwood was nominated for 11 Oscars, winning four.